Have you found an online vendor selling Bundaberg Original Under Proof 37%? "The Original". 37.0% ABV (one of those oddly and unnecessarily specific values...). Faintest nose of any rum I’ve tried. The flavor isn’t bad, but it’s also not really there. And there’s enough ethanol in the nose and dry heat in the mouth (capped off with a super short finish) that I doubt it would be pleasurable at a higher proof. So, I really can’t recommend this to anyone, even for cocktails (and fortunately, this can’t legally be sold as “rum” in the US). It’s inoffensive, but I just see no reason to go back to it. 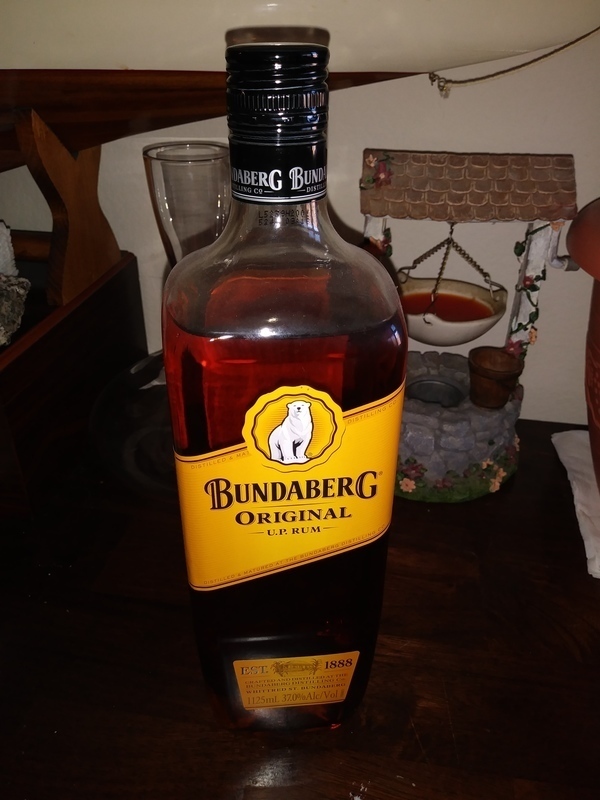 I had an amazing opportunity to try a dozen different unopened Bundaberg's with my Aussie colleague and the Original UP is decent with coke, but has quite a unique flavor profile and a strong afterburn, so I would not recommend neat sipping this one. 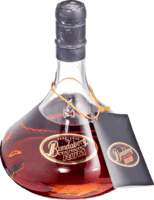 NOT a sipping rum, Not even a mixing rum-Ugh Sorry won't be buying this again.